Baba Ghanoush hopes you had a beautiful holiday season, and wishes you joy, health, and art in 2015! 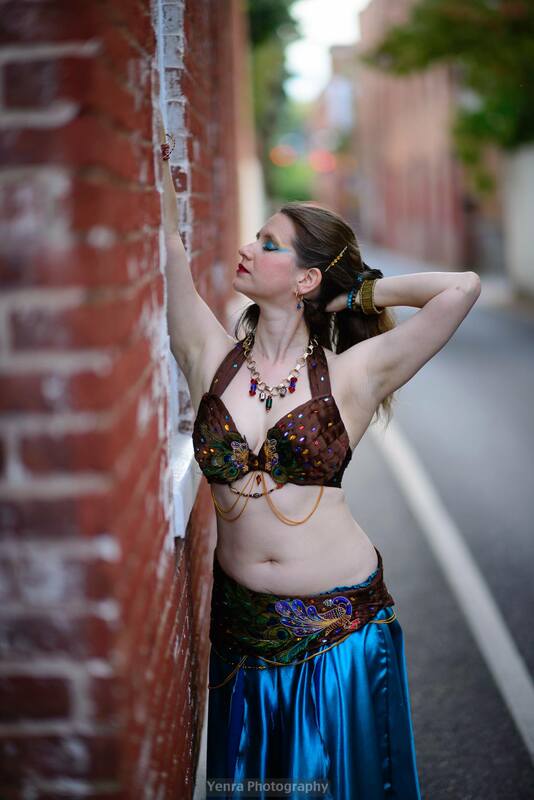 We are busy preparing a new piece for Art of the Belly 2015- maybe we’ll see you in March in Ocean City, MD. 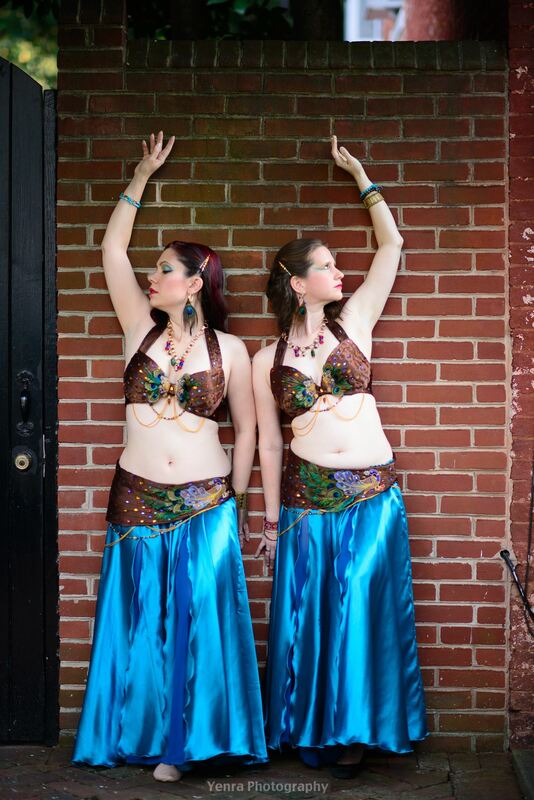 Stay tuned for news about other performances this year, and don’t forget to follow us on Facebook. 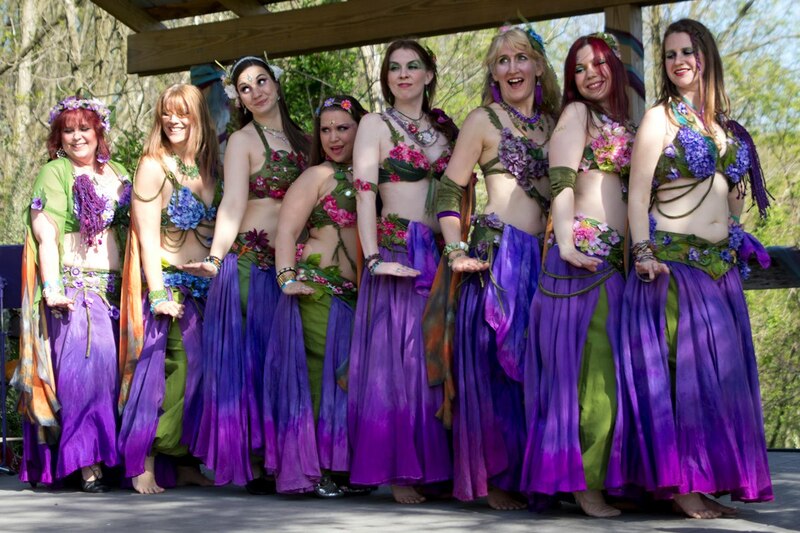 Also, check out Amy Fae’s ongoing belly dance class in New Freedom, PA at EMC Performing Arts Studio. Last month, we had the opportunity to participate in a very special event at the Smithsonian American Art Museum. 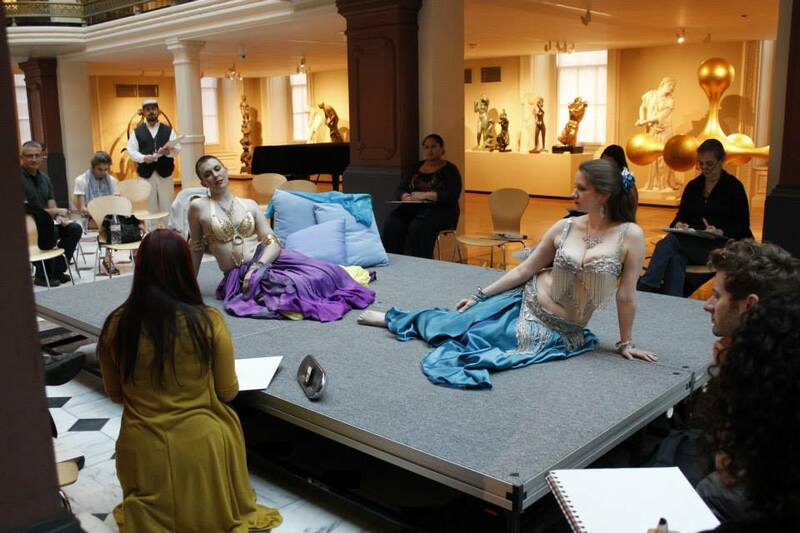 On April 11, as part of the “Drawing at Dusk” series of programming, Alizarin (with her visual artist hat on as Joanna Barnum) led a life drawing session with Amy Fae and Aubergine troupemate Kalindi as costumed belly dance models. 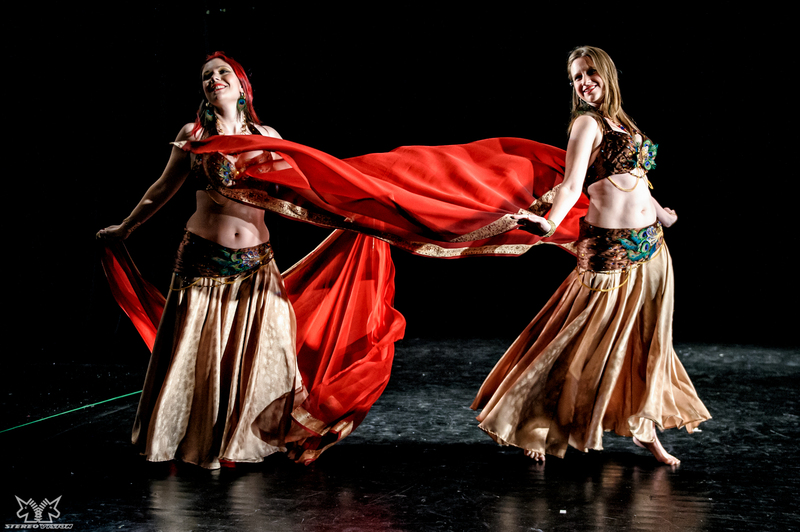 The session began with a short choreographed dance to share the art form with the program participants. 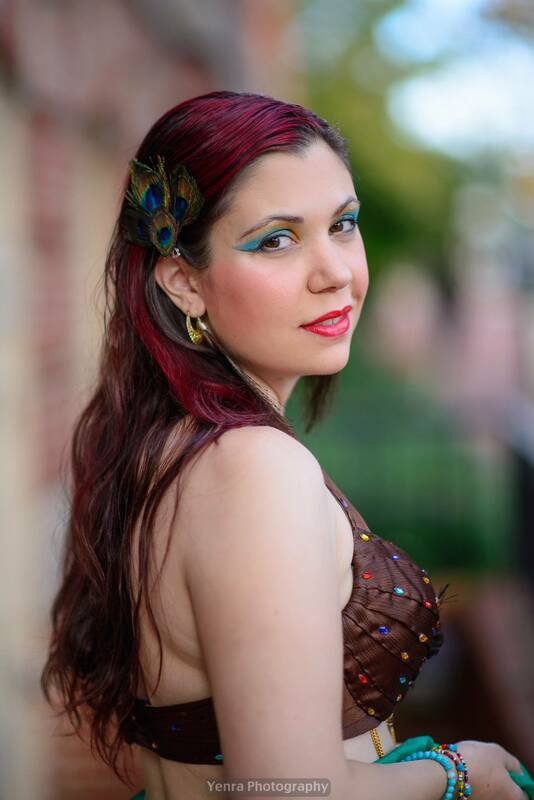 Joanna gave a brief talk on the history and culture of belly dance and a series of demos on gesture drawing technique. 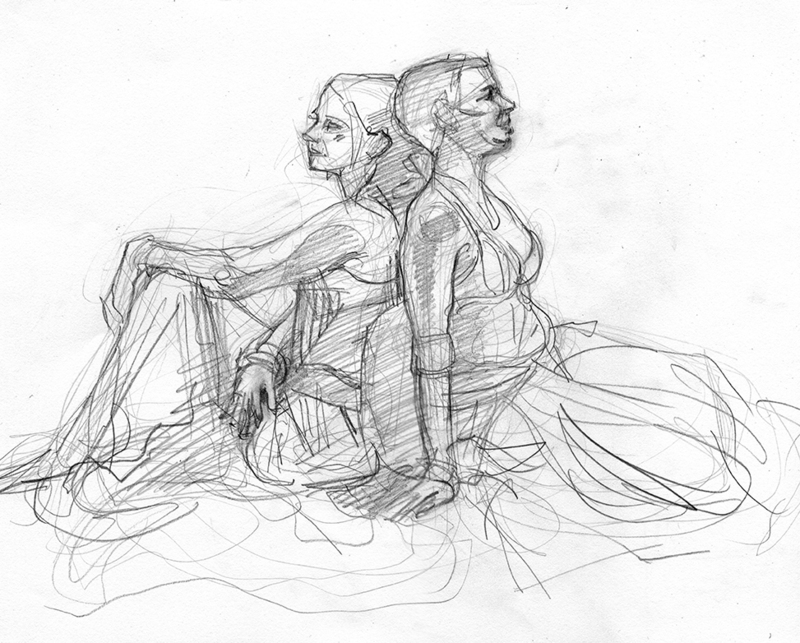 Amy and Kalindi took a variety of poses, including short warm up poses for gesture drawing, a series of flowing poses for progressive gesture drawing, and some longer poses for sustained drawing. 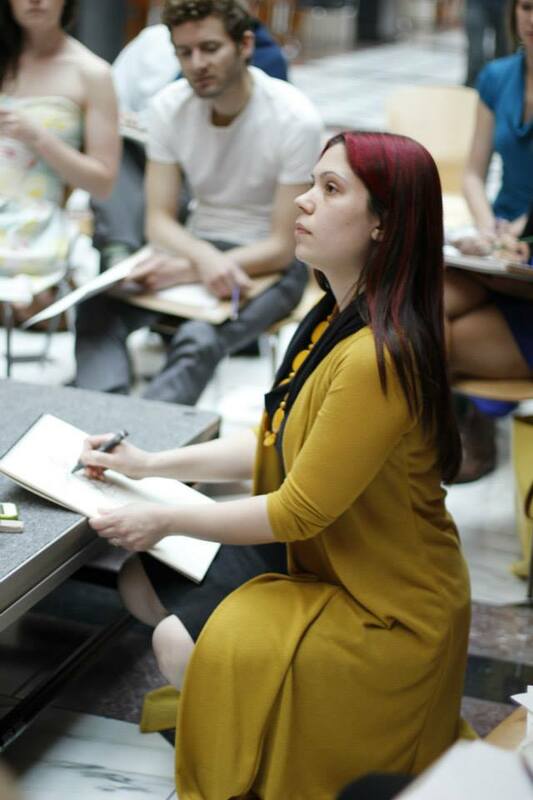 The program was free and open to the public, and the participants ranged from curious beginners to experienced artists. 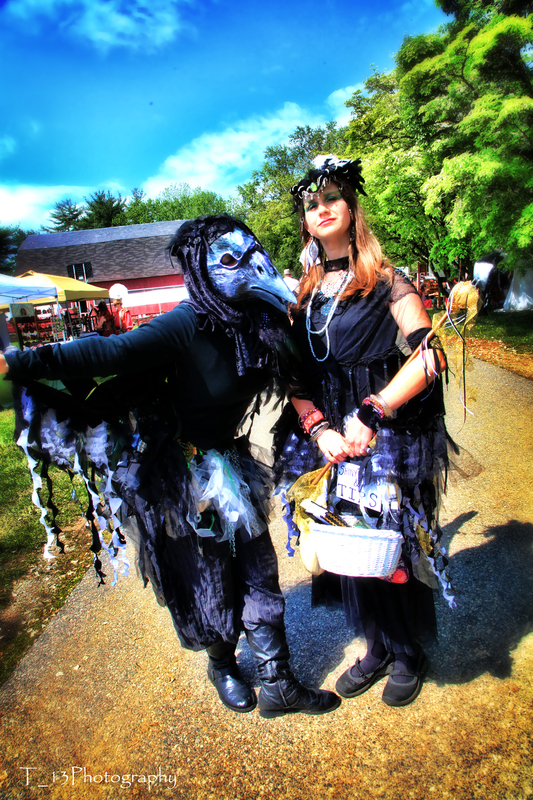 We met with rave reviews, and will be returning for a repeat performance on Friday, September 12, 2015 at 5pm. Stay tuned for additional details as they are finalized.